You have not saved any searches. 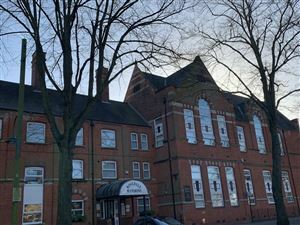 FOR SALE VIA AUCTION Codys are delighted to offer this one bedroom, ground floor flat located close to local amenities on both Hessle Road and Anlaby Road with nearby transport links to and from the city centre of Hull. 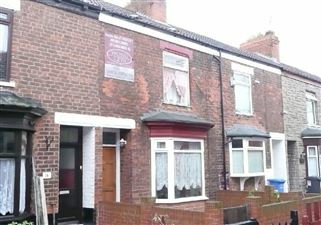 This is a fantastic opportunity for a buy to let investment.Potential rental income approx £3600 per annum. Fantastic 3 bedroomed city centre flat now available to purchase, this property is a fantastic investment opportunity. The property is currently tenanted and boasts neutral décor throughout and fantastic views of the city. Just call 01482 319200 to book a viewing today. Newly refurbished two bedroom apartment, with neutral décor throughout. Contemporary fitted kitchen with integral appliances giving a warm and modern feel to the property. This property would be a great investment! The property also has secure parking. FOR SALE BY AUCTION. This property would make an ideal family home or investment. Currently tenanted achieving £375 PCM. The property is neutrally decorated throughout. Boasting a large through lounge, two double bedrooms and bathroom with white suite the property benefits from both front and rear gardens. 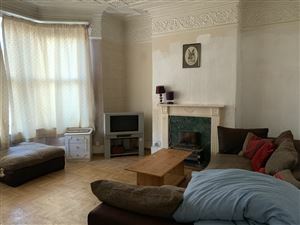 Large three bedroom property in need of renovation. Large lounge, dining room and spacious kitchen. Downstairs W/C, three large bedrooms and family bathroom.Located near local amenities on both Hessle Road and Anlaby Road. Codys are pleased to present this ideal investment property or family home this property boasts neutral décor throughout with spacious through lounge with modern feature fire place. Two double bedrooms and boarded loft space. External garage included. 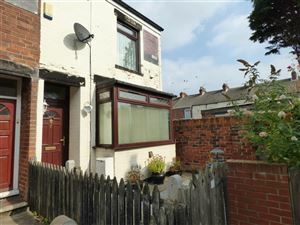 Fantastic sized three bed family home, now available via auction. This property is neutrally decorated throughout with large through lounge and contemporary kitchen fitted with an integral oven and hob. 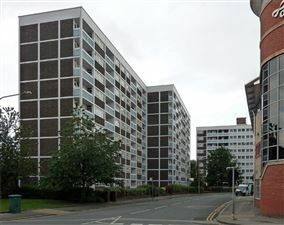 This is a fantastic investment opportunity as the property is currently tenanted. FOR SALE VIA AUCTION Good sized commercial premises with 3 bed self contained flat above. The commercial unit has an open plan layout with separate kitchen area's it has previously been used as a sandwich shop. The flat above comprises over two floors with lounge, kitchen, bathroom and bedroom. The flat can be accessed from the rear exterior or via the shop. Ideal investment property or first time family home, this property is currently tenanted achieving £385 PCM. 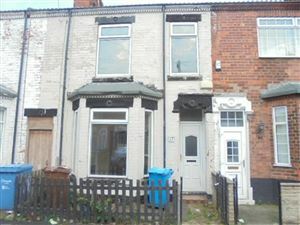 Situated down a quite terraced this property is ideally located close to local amenities on both Anlaby Road and Hessle Road. This property has potential for expansion. 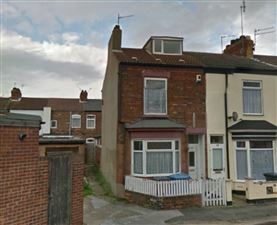 The property is situated in West Hull off St. George's Road, which runs between the Anlaby and Hessle Roads, both of which offer a number of local amenities including shops and bus routes to and from the city centre. 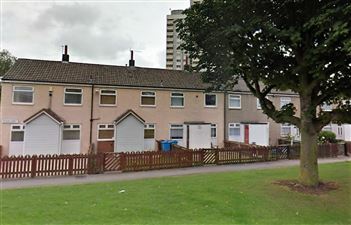 This property is currently tenanted and would be an ideal investment or family home.